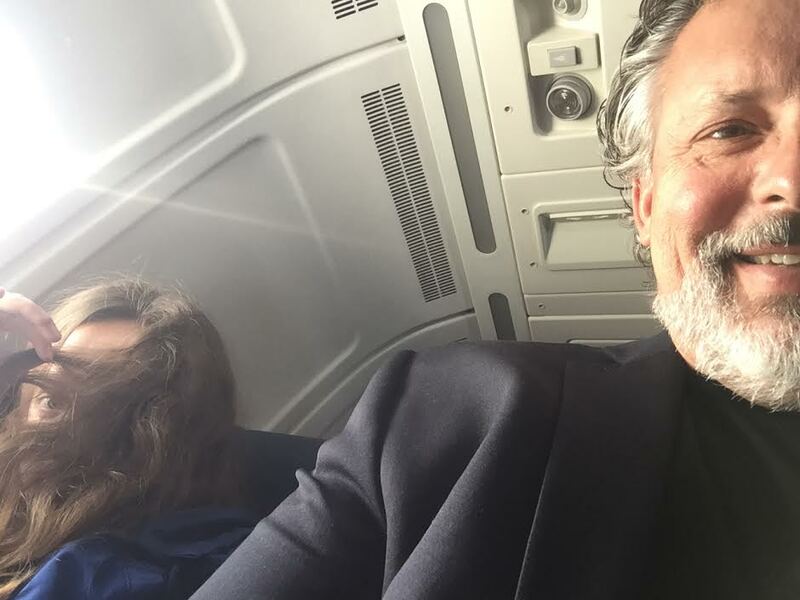 "The Eye" on plane back home from Tulane University Orientation. Literally, as I type, I’m on the plane back from New Orleans to New York after college orientation with The Second Beautiful Daughter, Katie. This isn’t my first trip to the circus. Two years ago, I went through the same process of undergraduate college selection, orientation, and move-in with Jordan, also known as The First Beautiful Daughter. So, I’ve learned a thing or two about this whole college thing. How far back should I go with this? The Favorite Son at Sigma Phi Epsilon. Establish Expectations Early: As soon as your kids can listen, talk, and understand, use the word, “when,” rather than the word, “if,” when you discuss the future. It’s fun for both parents and children to talk about the possibilities the future holds. Relative to guiding your children on a path that will yield the best chance for personal and professional success, use optimistic, forward-thinking phrases like, “When you start college . . . ,” “When you choose a graduate school . . . ,” and “When you’re older, do you think you’d prefer to build things or help others?” By doing so, you create the vision of a future that includes continuing education and meaningful ends in the minds of your children. 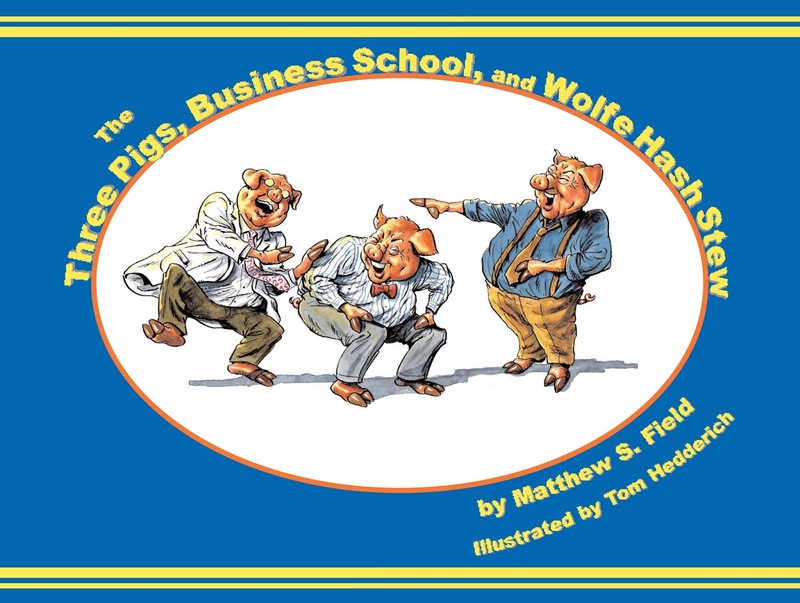 This was so important to me, it was the theme of a children's book I wrote and published in 2007, The Three Pigs, Business School, and Wolfe Hash Stew. University of Missouri and #1. Start Planning for Tuition Early: It's never too early to start planning for college tuition and fees. Roth IRA's and 529 (b) College Savings Plans are popular options, although nothing beats the advice from a certified financial planner (CFP) when it comes to saving money for future needs. Set up a plan that works for you and make regular contributions. It's also not a bad idea to involve grandparents, if they're able, and your own children when they're old enough to have a part-time job. Visit the Schools Your Child(ren) Want to Visit: I saw it when I was an undergraduate myself and I see it now with the children of my friends and family. If a young adult isn’t comfortable and happy on a college campus, he or she is unlikely to be successful. Visit large public universities and small public universities. Visit urban campuses and large land-grant universities. Spend time at both private and public schools. In the context of your financial means, let your child do his or her research and go to the school of his or her choice. Participate in New Student Orientation: Sign-up and participate in new student days and orientation at the school. It will both give your child an opportunity to meet other students, start to build relationships, and create an additional familiarity with the campus, classrooms, and activities. Such occasions will also provide you, as the parent, context for your child if he or she needs some type of support along the way. 6. The Family Educational Rights and Privacy Act (FERPA), which is your undergrad student’s permissions for you, parents, to access your child’s federally protect personal and academic information. The Beautiful Daughters on University of Missouri 2015 Move-In Day. University Contact Numbers: On your smartphone, create a contact for the school your child attends including phone numbers and email address for emergency, police, financial aid, student housing, registrar, student health center, guidance, and so forth. So, if you need to contact one of the school departments to support your child, whether a routine matter or a high-priority issue, you’ll have all the numbers at your fingertips. Then, share that contact card via text so your student has all of the same information. Always nice when a friend helps. Move-In Day: If your child chooses a school that is outside of a reasonable driving distance, I strongly encourage parents and students to buy much of the dorm room supplies at home and then ship those items to the school. 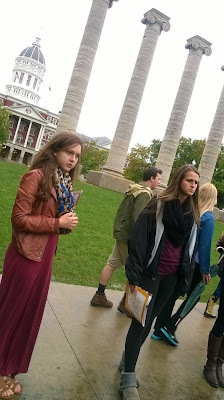 In the case of my first daughter, she chose the University of Missouri (M – I - Z!) and we have family nearby. So, we shipped to my parents’ house. In the case of my second daughter, Tulane University has a system to ship packages directly to the campus using a student code number. Either system is preferable to checking boxes on a plane, which is probably as costly as shipping and quite a bit more inconvenient, or, at least for me, shopping for sheets, pillows, decorations, etc., in the college town. (I hate to shop.) Some colleges and universities have created relationships with special national retailers to be able to either order on-line or outlets close to you home and then ship directly to your child at school. Such programs tend to offer special services and discounts. Give the Gift of Your Experience and Knowledge: You’ve been a loving, caring mentor for your child for about 18 years. Why stop now? Using whatever method you have at your disposal to connect with your young adult, continue to provide the guidance and expectations you have. Talk about the importance of getting involved in social organizations, from intramural sports to chorus to student government to Greek life to common interest groups, and building a social and support network. Suggest the reasons that a healthy lifestyle, including diet and exercise, can improve the college experience for your child. Most of all, let your child know that it is all right to enjoy the next few years of learning. College is a time for a young adult to create a better understanding of a professional specialty, an identity, other people, and the world. Let them know it’s okay to have fun while doing it.